Residential construction is picking up in the Benedetto neighborhood in west Springdale near Har-Ber High School. China is a long way from Northwest Arkansas, but a 10% tariff on some products sourced there has increased the cost of building a home in the region and could increase it even more if tariffs go up to 25%. In July 2018, as a response to trade practices by China, President Donald Trump imposed $200 billion in tariffs on a variety of materials used in residential construction. The administration imposed a 10% tariff on most items, with the steel tariff at 25%. The proposed increase to 25% on all items, which has twice been postponed by Trump, would mean a $2.5 billion industry-wide cost increase over the next year, said David Logan, director of tax and trade policy analysis for the NAHB. Greg Ugalde, chairman of the NAHB, called the tariffs a “$1 billion tax on housing” that will harm housing affordability. 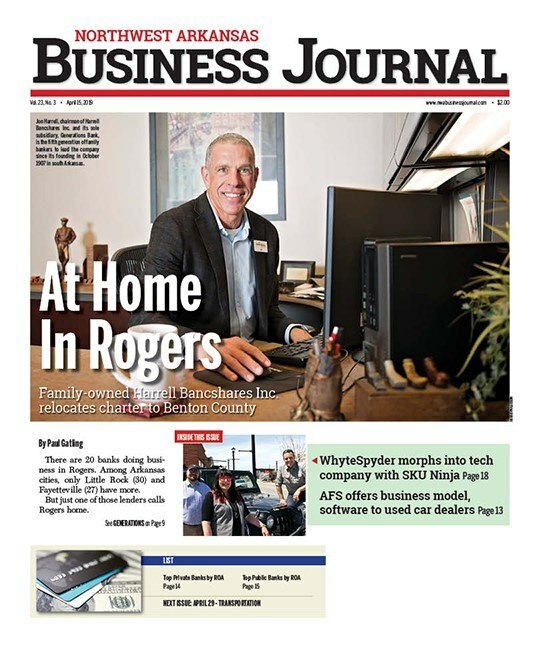 Landon Garner, vice president of sales for Garner Building Supply in Rogers, estimates the cost of building a house has increased 3% to 5% in Northwest Arkansas because of the tariffs. In order to stay competitive, his company absorbed the first 1% to 2% of the increase, but had to pass the rest on to the consumer. 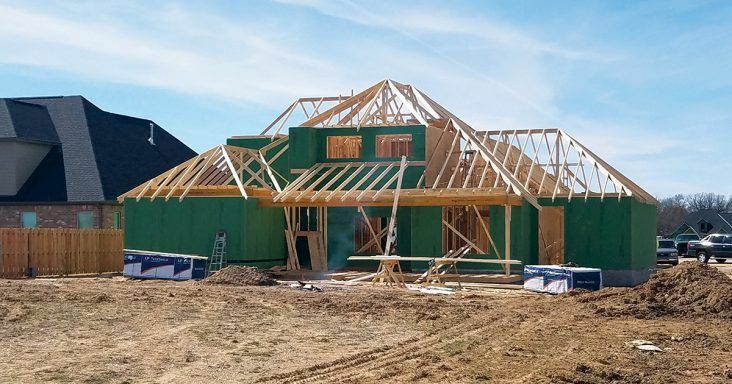 Aaron Wirth, president of the Northwest Arkansas Home Builders Association and co-owner of Cobblestone Homes in Fort Smith, has seen prices increase because of the tariffs, but also due to supply and demand. Contractors anticipate price increases because of the tariffs so they buy up supplies from lumber to nails, which causes prices to rise, he said. “The biggest thing I would say is that it adds uncertainty because people just don’t know what’s going to happen next,” Wirth said. Wirth and Garner agreed that the 25% tariff on steel has had the greatest impact because it affects fasteners and rebar, the metal that goes into the foundation for a home. Garner estimates his costs for products containing steel have risen 8% to 10% on average. Wirth tries to look ahead and assess the risk in preparation for an increase in tariffs. That is not too difficult to do in building a house, which takes six to nine months. He finds it harder when it comes to developing a subdivision. Wirth and Garner say they will both look for alternative products if costs increase too much. As part of his business model, Wirth uses steel rebar in his concrete slabs, even though he doesn’t have to. As the cost of steel has gone up, he has considered whether to continue that practice or use an alternative. Over the past five to 10 years, Garner has tried to increase the number of American-made products he carries in his store as manufacturing has been brought back to the United States. His customers are willing to pay a little more for them. Communication with his customers is a key part of his business, Garner said, and he calls them or visits with them in person about possible increases so there are no surprises when they bid a job. Trump said on March 6 he is confident a trade deal will be reached. Top White House economic adviser Larry Kudlow said the leaders could possibly meet at the president’s Mar-a-Lago resort in Florida in late March or April regarding the trade dispute.